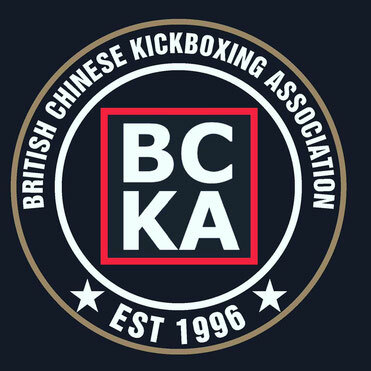 The BCKA will be putting on a training course on Saturday the 6th of July. This will run from 1-4pm in Corby at Lodge Park. Chris Boughey, chief instructor of the NWCKB, WKC Team England Light Contact Coach and 7th degree black belt, will be joining us as our guest instructor. There are limited spaces and a lot of interest in this course, don't miss out on this unique opportunity to train with Chris Boughey alongside BCKA Senior Instructors. See your instructor for more details or get in touch with Alex Barrowman. This is your course with one of the country's top martial artists. What i don't realize is in fact how you're not really much more neatly-appreciated than you may be now. You're very intelligent. You realize thus significantly in relation to this subject, produced me for my part consider it from a lot of varied angles. Its like men and women aren't interested unless it's one thing to do with Woman gaga! Your individual stuffs excellent. All the time take care of it up! Thanks for any other informative website. The place else may just I get that type of info written in such an ideal means? I have a undertaking that I am simply now running on, and I have been on the glance out for such information. Hey there! I know this is kind of off topic but I was wondering which blog platform are you using for this website? I'm getting tired of Wordpress because I've had issues with hackers and I'm looking at options for another platform. I would be great if you could point me in the direction of a good platform. This is very interesting, You are a very skilled blogger. I've joined your rss feed and look forward to seeking more of your magnificent post. Also, I have shared your website in my social networks!